Our constant on-site supervision and pride-of-workmanship translates to unsurpassed quality and unmatched attention-to-detail. Doing things right on the first try saves time, reduces cost, and increases quality. We invite you to watch our building process during every step of construction! 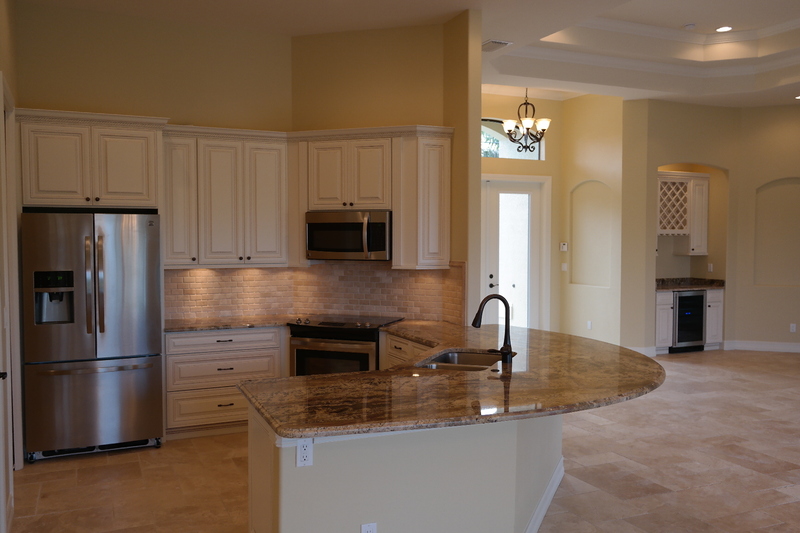 GulfLife Homes LLC offers creative floor plans that are both practical and aesthetically pleasing. We also work with our clients who have custom ideas, seamlessly helping them turn their "dream home" visions into reality! Custom doesn't have to mean complicated! GulfLife Homes LLC is owned and operated by Residential Contractor, Tony Calamela. Tony's ability to work well with both local contractors & national wholesale vendors allows him the opportunity to offer luxury specifications at reasonable prices. Luxury can be priced reasonably!